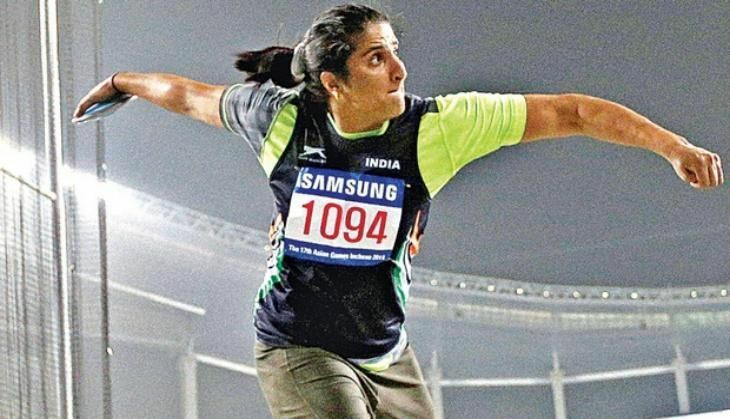 Indian discus thrower Seema Antil Punia has qualified for the upcoming Rio Olympics after winning gold at the Young Thrower's Classic in California on 29 May. The 32-year-old registered a throw of 62.62 metres to surpass the Olympic qualification mark of 61 metres. The attempt was also enough to outclass 2008 women's Olympic champion Stephanie Brown Trafton, who bagged silver with a throw of 60.50 metres in the event. Punia, who won gold at the Asian Games in 2014 and silver at Glasgow Commonwealth Games in the same year, had earlier represented the country in the 2004 and 2012 Olympics. The 2016 Rio Olympics is slated to be held from August 5 to August 21.